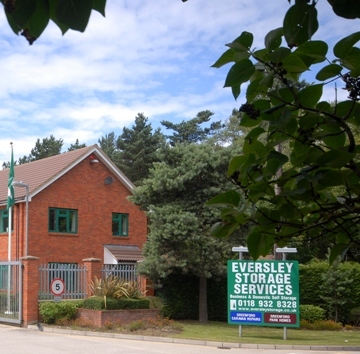 Find out more about our fantastic value self storage, located in Hampshire, near Junction 4a of the M3 and Junction 11 of the M4 and discover our special offers and Eversley Packaging range on the Eversley Storage website. Or come in and see us to discuss your storage needs. Find out more about Merrywood Park, Cavendish Park, Blackbushe Park and Ferndale Park, with opportunities to be the first to know about homes offered for sale on the Greenford Park Homes website. The sales centre for the Greenford Park Homes division of Greenfords limited is located at our offices in Eversley. © 2010 - 2019 Greenfords Ltd all rights reserved. Greenfords Limited registered office is at Brickhouse Hill, Fleet Road, Eversley, Hampshire, RG27 0PY. Greenfords Limited is registered in England number 395045. Authorised and regulated by the Financial Conduct Authority, authorisation number FRN:667871.